As aforesaid, Singapore is a global recognized leading logistics hub renowned for its world-class infrastructure and global connectivity. Many of the largest third-party logistics (3PL) companies in the world have already established offices in Singapore to leverage on the excellent infrastructure and connectivity. With the growing demand for warehousing services and the increasing complexity of warehouse operations to support key manufacturing and the increase in e-commerce activities in Singapore and the region, it is vital for logistics companies to remain competitive. It is, therefore, important for logistics companies in maintaining high productivity to stay resilient in the midst of these changes and challenges. The School of Civil and Environmental Engineering College of Engineering at Nanyang Technological University conducted a study of warehouse management systems in Singapore and made recommendations to keep Singapore competitive as a leading logistics hub. According to the study, Singapore has many small players in the warehousing and logistics industry. At many of these companies, the use of Warehouse Management Systems (WMS) has not become widely adopted. WMS are systems that integrate Automated Storage and Retrieval Systems (AS/RS) with software for maintaining inventory, scheduling, and other functions to improve productivity. The benefits of these technological enhancements are in increase in efficiency and lower cost. The study points out that the average level of technical sophistication in warehouses in Singapore is varied. Larger companies tend to leverage technology more than smaller operations. As a result, smaller players have farther to go to remain competitive in the logistics industry. The authors of the study propose that the government should encourage the adoption of technology such as WMS by subsidizing the costs. Such government schemes will help the industry to remain competitive and move forward. Implementing WMS systems can improve overall productivity for 3PL companies. WMS systems help with inventory control, reduce the overall cost of labor and improve with the use of WMS systems. 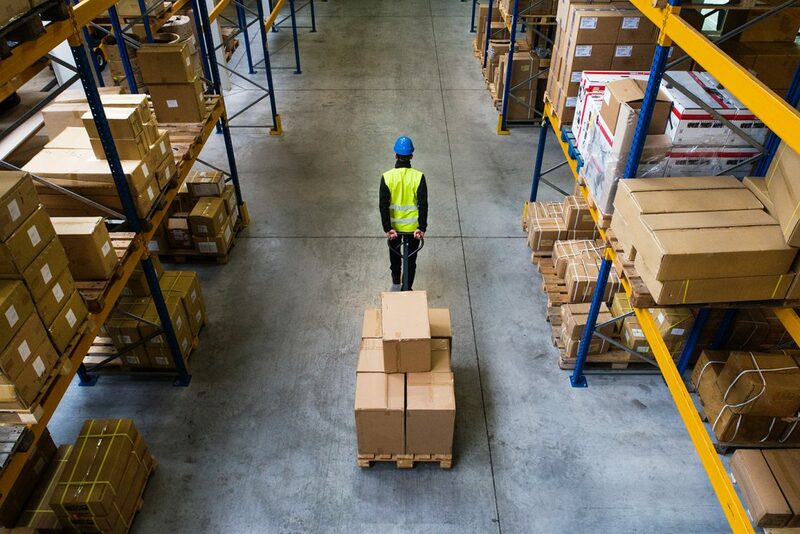 Smaller 3PL businesses can leverage such technologies to vastly enhance their profitability while avoiding the expense of investing in new warehouse locations. The future of warehousing in Singapore is one of leveraging of technology and automation. Companies that adopt such technologies will be able to remain at the forefront of warehousing and logistics for the world. IM Investment Holdings has adopted these systems, to remain competitive and therefore can help companies with their logistics and warehousingneeds more efficiently. Our capability extends to bonded and cold store for perishable items with presence around the region. Contact us today to find out how we can assist you in your logistics and warehousing needs. It was not long ago that, small businesses would not have bothered with using E-commerce to sell their products or services. 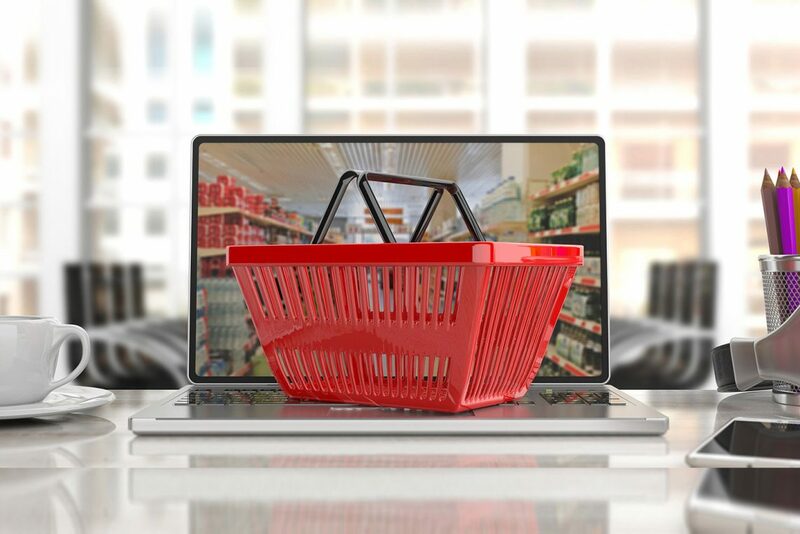 If the company had a website, the purpose of the website would be to highlight the location of a physical store and provide some basic information only. The website was? not to intended to engage in any form of selling. However, with new online business models and new technologies for supply chains and distribution networks have enabled smaller companies to compete globally. Therefore, it has become necessary for small businesses to leverage these new technologies and offer their products or services on online channels. One of the advantages of using E-commerce is the scalability that enables growth for companies. Traditional business usually requires large capital, investments into physical locations, expensive advertising, off-line distribution networks, etc. However, E-commerce allows one the opportunity to sell to the entire world from a single location (or no location at all). Therefore, the businesses can sell to customers all over the world on the same day without a physical presence. Modern Internet technology has made setting up and running an E-commerce platform much easier than previously. With the use of Content Management Systems (CMS), allows one to build a website with minimal knowledge of coding in HTML. Today a CMS allows a website to be created quickly by using templates, filling in blanks, and uploading pictures. But, selling is just one of the steps. Getting the product delivered to the buyer quickly, efficiently and cheaply is important. Many predict that the retail business in the future will be nothing more than physical display spaces with minimal to no actual inventory kept on site. Instead, customers will visit the store, find the product they like, scan the QR or barcode using their smartphone to order the product online. A third party logistics (3PL) provider then delivers the ordered products to the customer doorstep. ?This business model makes it possible for small retailers to avoid the cost of housing and distributing products to many retail locations. Instead, the business? The model allows for a centralized distribution network or, in some cases, directly from the manufacturer to the customer’s door. But, what about the instant gratification that a person gets when buying directly from a physical store? Logistics networks will need to take on new levels of efficiency and automation to overcome the lack of instant gratification for online shopping. The goal will be to make it possible for the delivery of a product within a few hours instead of days. Today, this is beginning to become a reality as the model further evolves over the next ten years. If you are already in the retail business, you are probably already familiar with many of the concepts of logistics and delivery. You will have to give even more thought to the many processes for an online business model. Some of the questions that you may have are how you will ship? What will it cost? How to remain competitive at those rates? If you find yourself with these questions and want to expand your distribution onto on-line channels, turn to an expert like IM Investment Holdings (IM) for guidance. IM can help integrate an ideal system into your existing business model and help you expand into new markets via E-commerce that is realistic and contributes to increasing your profits. However, some sellers may not want to spend the time and effort to invest into an online business and maintaining a website. The solution is to partner with HORECA Marketplace which is an IM sister company that specializes in sales and marketing for getting your products online in South East Asia. HORECA Marketplace can help you to market your products on our own internal websites for products from Australia, Japan and the rest of the world. For more information. Contact HORECA Marketplace for more information. In the world of logistics, the topic of urban logistics is a hot one right now. 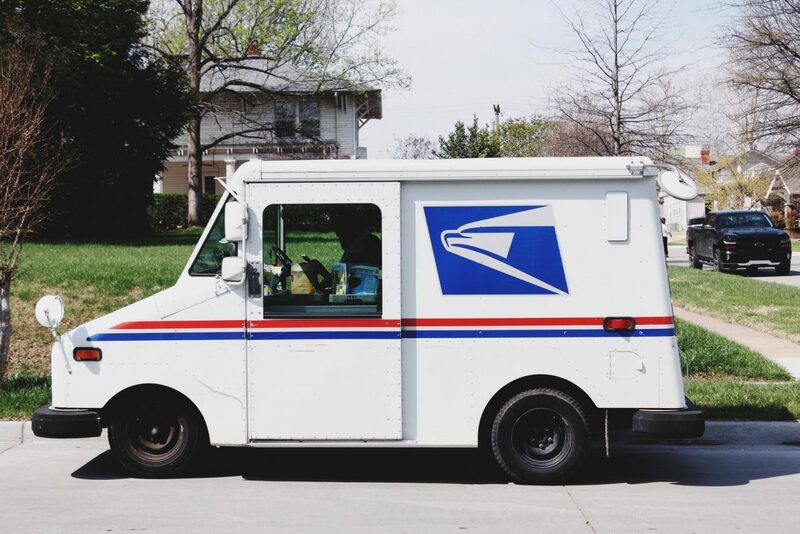 Every day, thousands of trucks in cities across the industrialized countries drive through urban population centers dropping off packages, palettes of goods, and other items. Then, another truck goes to the same locations to pick up other boxes, palettes, and so forth to take them back out of town. Obviously, this system is inefficient, creates unnecessary pollution, noise, and visual intrusion, and is needlessly expensive. Why could a single truck not do both drops off and pick up services? Why could the same work not be done by fewer, more efficient vehicles? What would the cost savings be if such a system existed? Unfortunately, the reality is that such a system is not likely to just pop into existence anytime soon.The amount of change this would require by both local government and individual businesses makes it nearly impossible to implement without significant cooperation by both sides. For example, these systems become feasible with businesses using common distribution centers where goods for multiple companies are housed and distributed from one location. Or cities allowing for preferential traffic flow for freight vehicles. But shared distribution centers mean cooperation among businesses that may be concerned about unfair competition. Preferred transport systems mean sharp political divides and problems with restructuring urban infrastructure. Nevertheless, without pioneering individuals willing to take the plunge and try out these new concepts, change will never occur. Clearly, here are some competitive concerns and political issues to overcome, but the benefits in terms of savings, less impact on the environment, and overall supply chain efficiency can well outweigh those concerns. Another possible way that urban logistics could change for the better is by using the innovative new technologies sprouting up around us every day. An obvious example would be the use of electric vehicles for delivery fleets. Doing so could save the environment from tons of pollution every year, reduce fuel costs, and improve a company’s green reputation. Perhaps a less obvious example, but ideas worth considering nonetheless, are options such as the use of electric, flying, unmanned delivery?drones? Or, distributed delivery models with micro-distribution centers made possible by the tight controls and oversight one can achieve by fully leveraging the Internet and web applications. Of course, other innovative new ideas are just waiting to be developed, and the possibilities are only limited by our imaginations (and the applicable legal limitations placed on the various new ideas as they emerge). Think these ideas for change all sound like pipe dreams? Think again. In cities around the world, communities are beginning to experiment with these programs. For example, in Paris, France, the city is experimenting with different urban logistics approaches based on urban density. The denser the area, the smaller and more numerous the distribution centers to allow for less bottleneck and less strain on infrastructure in centralized locations. London, on the other hand, is pushing for the shared distribution model described above, along with incentives for more energy efficient vehicles. Los Angeles, California is pushing for the progressive phase-out of the most polluting vehicles on its roads (many of which are traditional delivery vehicles) and providing incentives to industry to come up with innovative new approaches to relieve the strain on infrastructure caused by their logistical needs. Thus, change is inevitable, and being on the cutting edge can have enormous benefits to you. You can reduce your overhead, improve the environment, capitalize on government incentives, and earn a reputation for environmental responsibility among your customers. And, as an industry leader in logistics, IM Investment Holdings can help you achieve those goals affordably, efficiently, and ahead of the competition. Contact us and find out about our services.